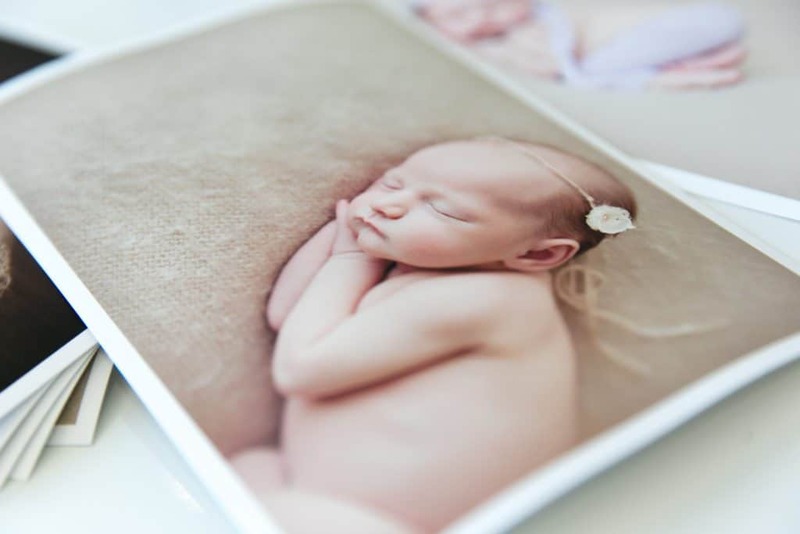 Our Fine Art Printing service is a superior way of displaying and protecting your images. We offer museum-quality paper that are made in the United States and carry UK Fine Art Trade Guild Certification (View the Certificate). Standard paper is made using crushed wood pulp. This results in a product that is not archival due to the impurities in the pulp. Fine art paper is normally much thicker and is made from archival cotton rag. This results in a product that will last 75-100 years. Everyone claims their fine art papers are superior. Our Breathing Colour Optica 1 compares extremely favourably with other industry-leading papers. Please contact us if you would like additional information. Certificates and data-sheets can be downloaded from the resource section in the sidebar. Cotton Rag papers are an uncoated paper so have a very different look and feel to traditional photo papers. This is a great selling point for clients – but it is useful to have samples to show them in advance. 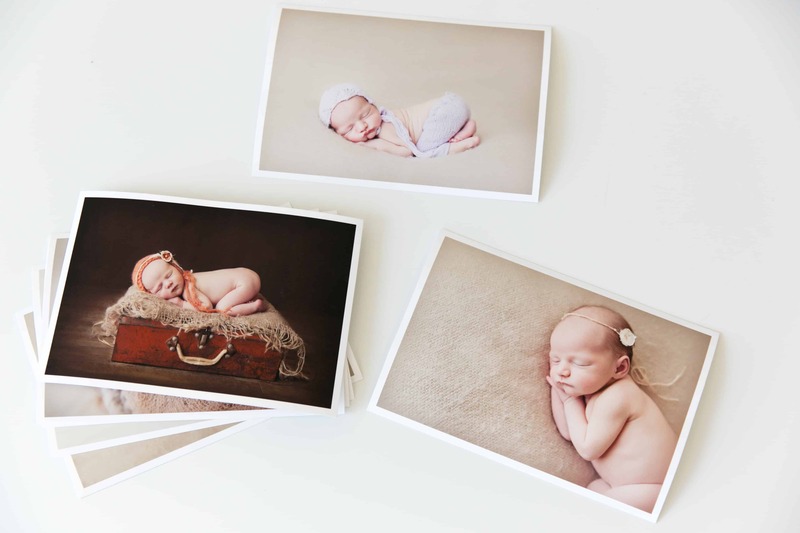 All our fine art prints ship with an additional 5mm white border (above the size you specified) to assist with handling or framing. If you like the look of our fine art papers, you can also order the same paper as matted art-mounts or as part of our custom picture framing. Can be paired with many of our other products e.g. 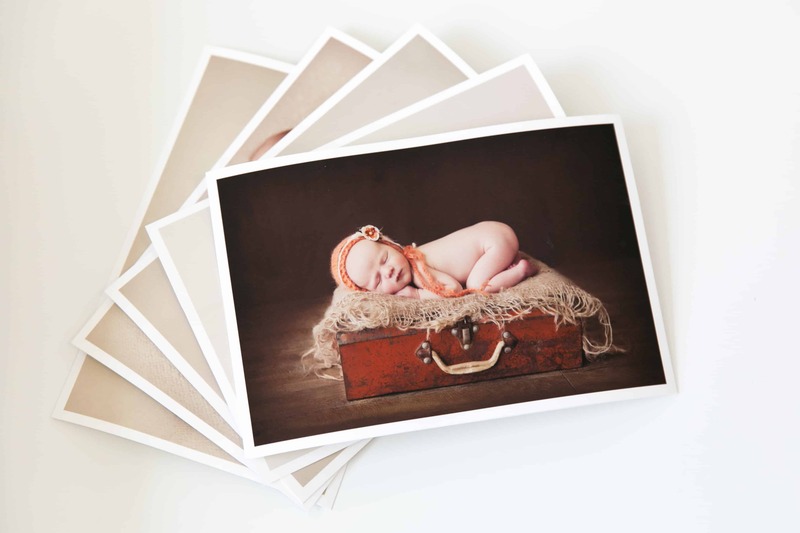 custom picture framing, matted prints or albums. Do you offer other papers other than smooth? We love the look of our smooth fine art papers. To help keep turnaround time quick (and to avoid the need to change print rolls all the time) we only offer the one option. 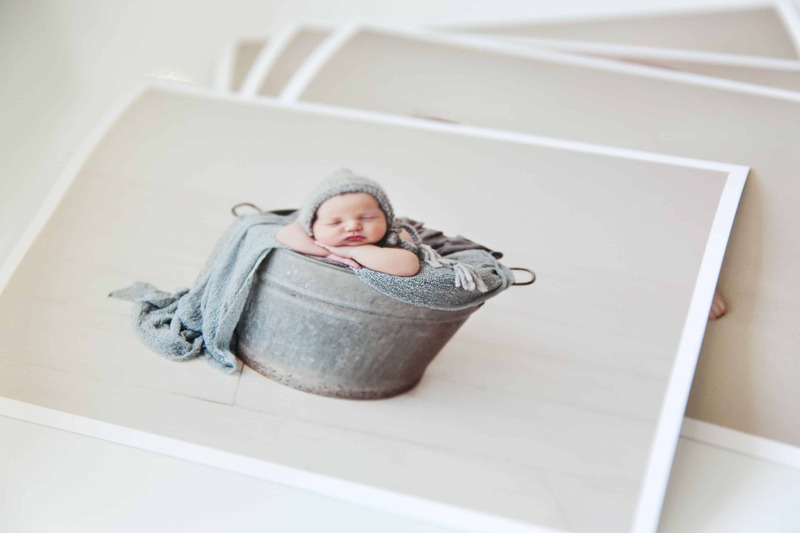 If you haven’t seen the look of smooth fine art papers before we are always happy to offer free test prints. Your prints are “fine art”. This means that they need to be handled accordingly. Treat them as though they were an original painting. This means that our fine art printing should be stored away from moisture and direct sunlight. When handling, it is advisable to wear cotton gloves.